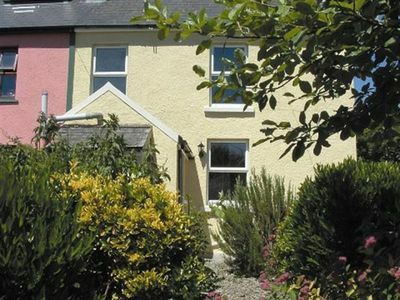 Hayes Place is a beautiful holiday property that provides very comfortable, clean and well equipped accommodation for up to 5 guests. 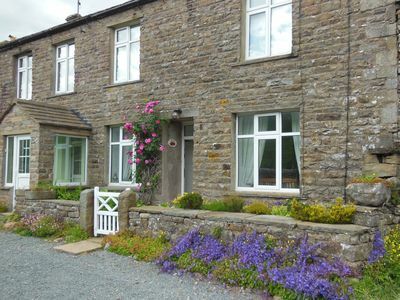 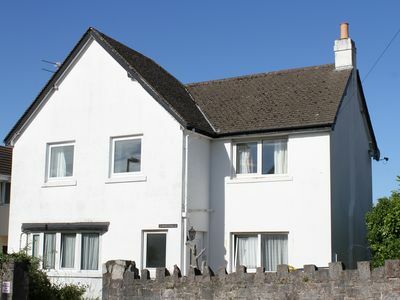 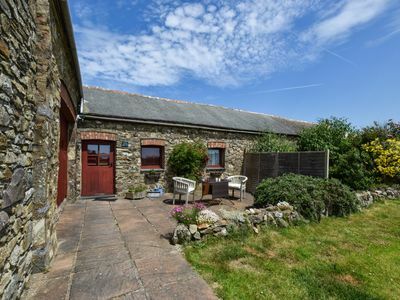 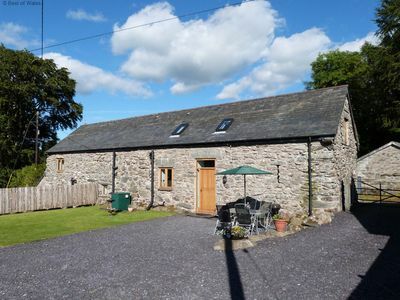 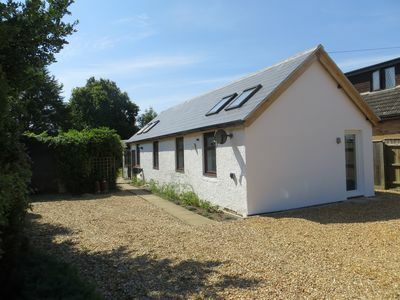 Set in the heart of the East Dartmoor village of Christow and just a short stroll from the ancient 12th Century Artichoke Inn, local shop and other facilities etc makes an ideal base for exploring the very best Devon has to offer. 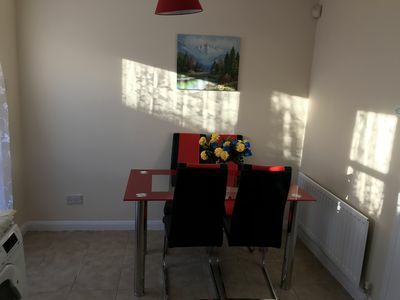 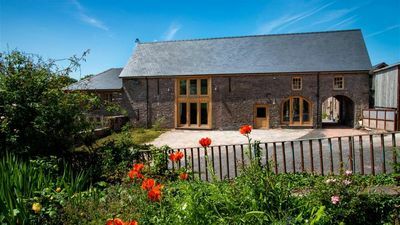 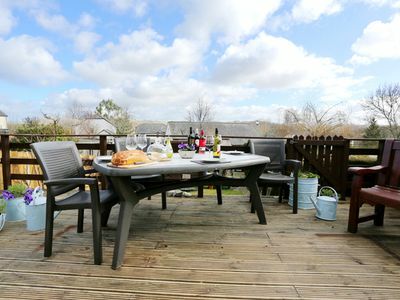 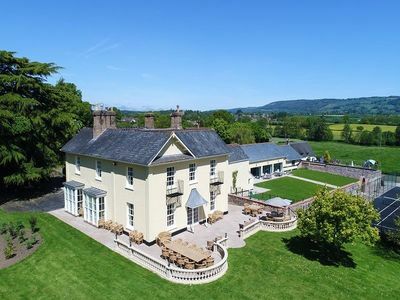 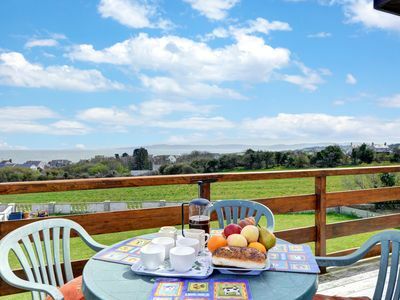 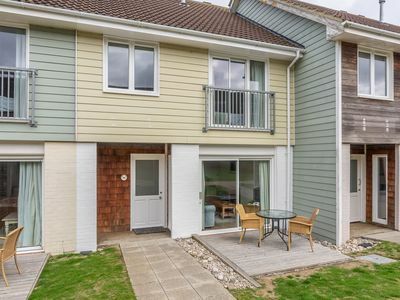 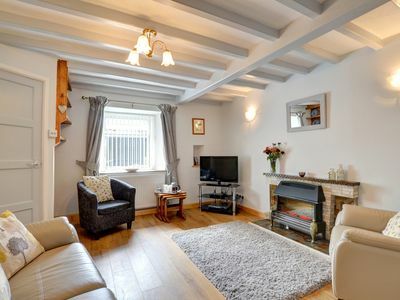 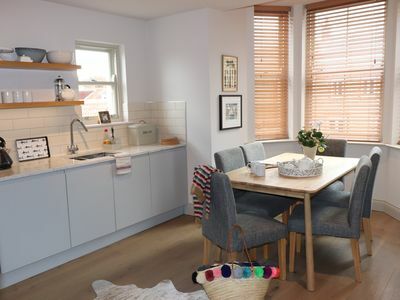 There are two well proportioned bedrooms, stylish bathroom with walk in shower, lounge dining room and well equipped kitchen leading onto the outside terrace decking area with dining. 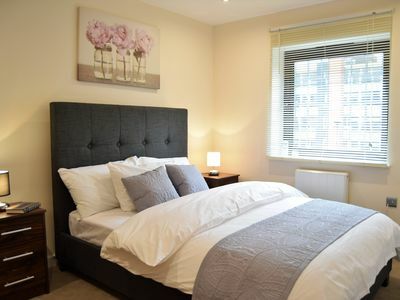 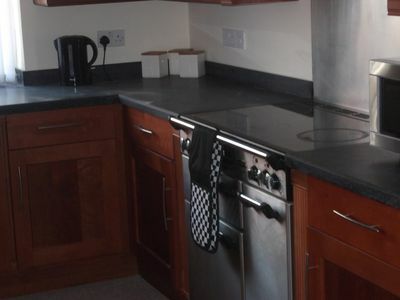 The accommodation is provided clean and well presented with fresh bed linen, towels and everything you would expect from a property of this standard. 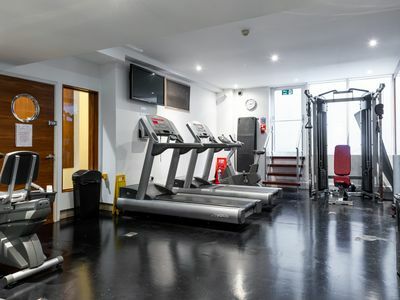 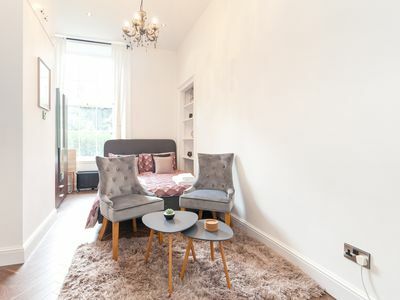 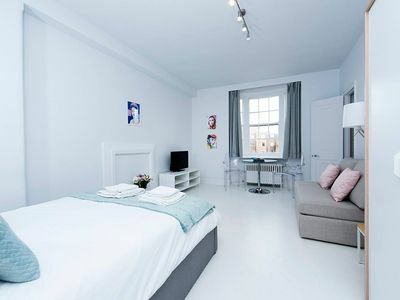 Fabulous studio flat in Bayswater! 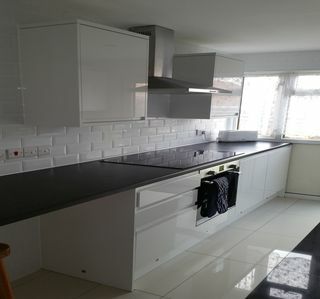 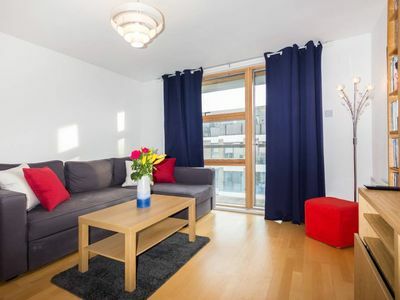 2 Bedroom Newly built Apt, Central London!